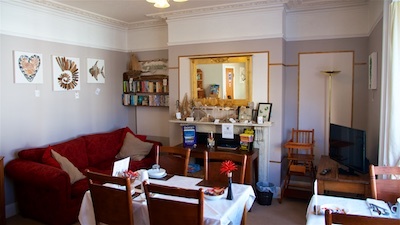 For bed and breakfast in Weymouth, The Kelston Guest House is an ideal choice. 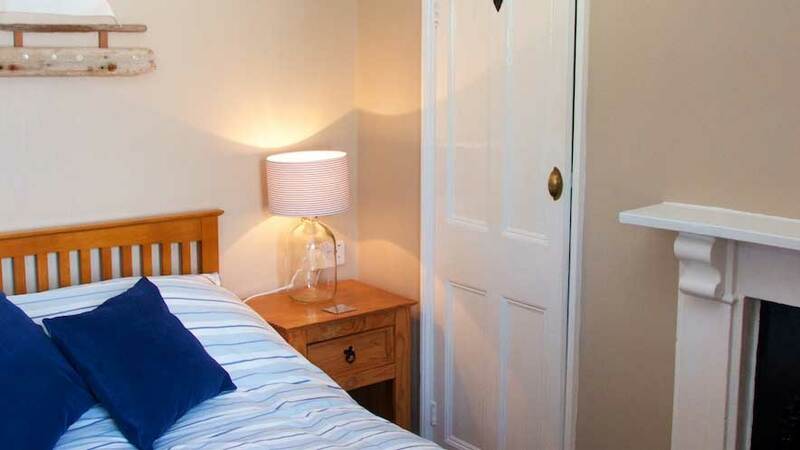 Situated in a prime location, just 50 metres from Weymouth’s Award Winning beach, nestled in the heart of the Jurassic Coast in a convenient central position. Only a short stroll along the level promenade you will find yourself in the town centre and on the waterfront by the picturesque Old Harbour. All rooms at the Kelston Guest House are individual, with high quality decoration and facilities. Our guests comfort is at the forefront of what we offer. 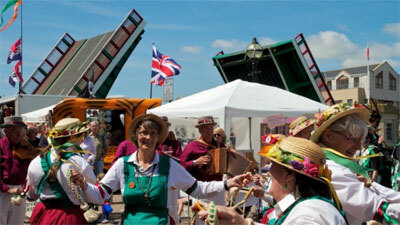 We have a variety of room types available. Our guiding principle at Kelston Guest House, is to offer excellent accommodation & service at an affordable price. We want to make guests feel like they are “home from home” and make their stay in Weymouth one to remember. 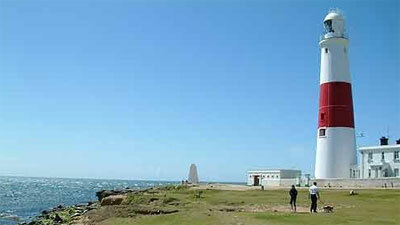 Offering quality bed and breakfast accommodation, with five flexible rooms. We are the proud winners of Trip Advisors Certificate of Excellence award, yearly since 2012 and their ‘Hall of Fame Award’ 2018. BEST PRICES AND PROMOTIONS ARE AVAILABLE WHEN YOU BOOK DIRECT WITH US! From reviews, it would appear that guests that book direct with us, have a more enjoyable experience. 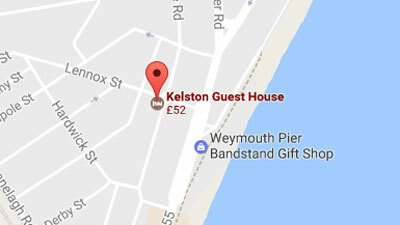 Kelston Guest House is just 50 metres from Weymouth Seafront and a short walk to the town, harbour and Lodmoor Country Park we are about as central as you can get!